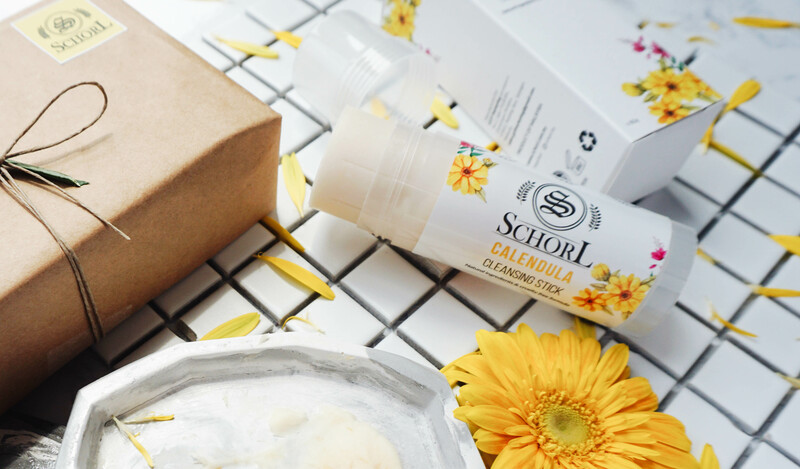 Founded in 2016, Schorl ® is a Malaysian brand that offers customers personal and skin care products. All of our products are made by using only carefully selected natural ingredients, meticulous designed and consistency preserved essence. We make sure we are using only cruelty-free and calm formulation in creating our products. We also aspire to create the best travel-ready beauty products that customers could just toss straight into their carry-on or gym bags while looking fabulous no matter where their destinations are! We gear towards providing natural, safe and travel friendly products that are suitable for all skin types. Schorl ® trademark are owned by GOF Marketing. It’s all started and inspired by our debut product which is the handmade candle bush soap. Due to its colour, it resembles a black crystal just like black tourmaline (aka Schorl) to us. Therefore, we decided to name our brand as Schorl!